Inscape is a bolt-on resource – adding capacity and functionality to your team. Whether it’s marketing, sales, IT or HR – you own the expertise and set the objectives. 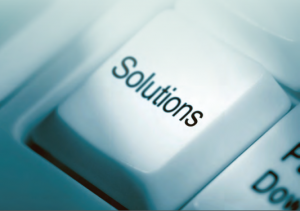 Inscape can come in to create the materials required – freeing your team to perform. 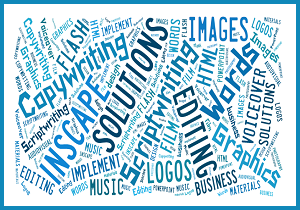 You describe what you need and Inscape will put a shape, a dimension on what you can expect. This determines the costs and timescales for the project. We receive your source material – such as sales presentations, trainer notes and subject-specifi content – and begin building a resource bank of graphics, photos, charts and so on. Based on the required outputs of the project, our priority is to create the design framework. This will address the learning, communications and presentation objectives through developing, contextualising, editing, sequencing and integrating words and images. At the end of Phase 1, we have developed a set of design parameters to be used throughout all aspects of the project. We can now enter a dialogue with the team – developing ideas into real materials to test and refine. As the source material emerges, we put it into the style and context we have agreed. 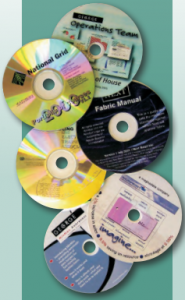 We have many years’ experience devising and designing innovative materials delivery systems – ranging from simple and effective course binders and boxes through to e-learning modules and DVDs. 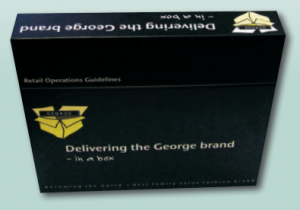 When required, we oversee the production of these materials in collaboration with a select number of well established printers, box manufacturers, data duplicators and production companies.